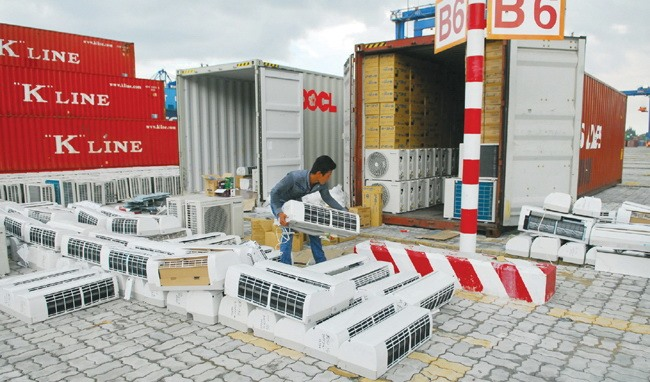 HCM City plans to step up enforcement against smuggling and trade fraud to cope with the increasing number of violations, especially at Cát Lái Port in HCM City. A number of smuggling cases have taken place at international ports, especially at Cát Lái Port, the country’s largest international container port. 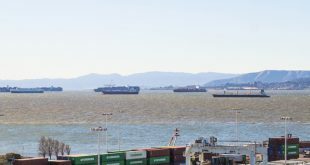 Since early 2015, the Customs Department has detected nearly 500 smuggling and trade fraud cases at Cát Lái Port. In 2015, there were 165 cases, and 206 cases in 2016. In addition, there were 107 cases in the first half of this year. At the port border corridor area, the HCM City Border Guard force has uncovered five cases since January, including the smuggling of goods worth up to billions of Vietnamese đồng. According to the Customs Control Division of the city’s Customs Department, the number of violations and cases indicating violations (now being verified by agencies) is actually much higher than reported. 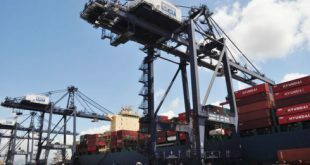 The current system of inspections at Cát Lái Port leaves a loophole that allows enterprises to smuggle. When an enterprise completes e-customs declarations, for example, the computer system will classify the goods into one of three colour categories: red, yellow and green. If classified as red, the shipment will be directly inspected by the customs officer. If yellow, the shipment will not be inspected and the customs officers will only check the documents. For green, the goods are exempt from inspection. The customs classification system is based on the history of the company (whether it observes customs regulations and completes tax obligations). However, experts warned this system has caused challenges for detecting smuggling and trade fraud at the port. The company can follow regulations today, while it doesn’t necessarily mean that the next time the company will not violate regulations, experts said. Several smuggling enterprises have even hired businesses classified as green to complete e-customs declarations in order to smuggle goods into the country. The HCM City Police and Ministry of Public Security have discovered many smuggling cases related to businesses classified as green or yellow. Colonel Nguyễn Hồng Dũng, chief of the Crime and Drug Prevention Division under the HCM City Border Guard, said some businesses engaged in smuggling were taking advantage of a regulation that allows them to temporarily import goods for re-export. For example, after goods imported for re-export are cleared at Cát Lái Port, instead of being transported straight to Cambodia for re-export according to regulations, the enterprises transport the goods to warehouses in HCM City or Long An and Tây Ninh provinces and remove the goods from the containers, he said. The enterprises then transport the empty containers in vehicles or on vehicles carrying vegetables to Cambodia to make their operations appear legal, Dũng said. The HCM City Customs Department has recommended raising the fine for violations of “temporarily importing for re-export” as the current penalty of VNĐ10-30 million (US$450-1,300) is too low. To prevent smuggling or trade fraud at Cát Lái Port, the customs department and other agencies have proposed installing screening machines at the port facility, with monitoring done by multiple functional units (instead of only one) in order to avoid corruption. In the long run, it should be taken into account that all imports and exports at ports must be controlled, inspected and investigated by customs clearance offices instead of being based on classification systems (red, yellow and green). 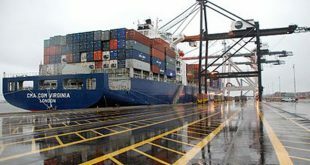 Lê Nguyên Linh, deputy head of the Customs Department of the Sài Gòn Port – Area 1, said the unit was implementing many solutions to prevent smuggling at the port. The solutions include strengthening customs inspection and promoting dissemination of information for enterprises to comply with customs regulations. He said it was vital to raise public awareness about the harmful effects of smuggling, trade fraud and counterfeit goods.